How many credit accounts do you have, and what types? 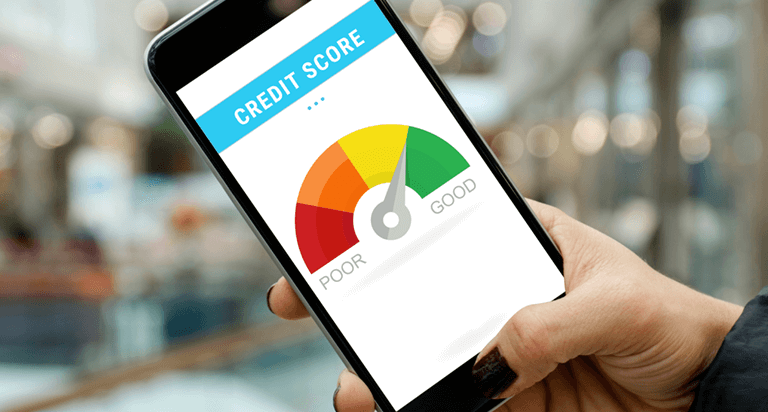 While there are many different ways of calculating credit scores – also known as credit scoring models -- they generally factor in the mix of different types of credit you have, such as credit cards, installment loans, mortgages, and store accounts. If you have too many different credit accounts – or don’t have a mix of different types -- it could impact credit scores. How many new credit accounts have you opened? Be mindful of opening too many accounts at once and not opening more accounts than you need. Credit scoring models usually look at how many new accounts you have as well as how many new accounts you've applied for recently. This may indicate you are planning on taking on lots of new debt, which may indicate a greater credit risk to potential lenders and creditors. How old are your credit accounts? In general, creditors and lenders like to see that you’ve been able to properly handle credit accounts over a period of time. Credit accounts with a longer history showing responsible credit behavior will reflect positively on credit scores. Newer accounts will lower your average account age, which may impact credit scores. Are your balances high relative to your total available credit limit? 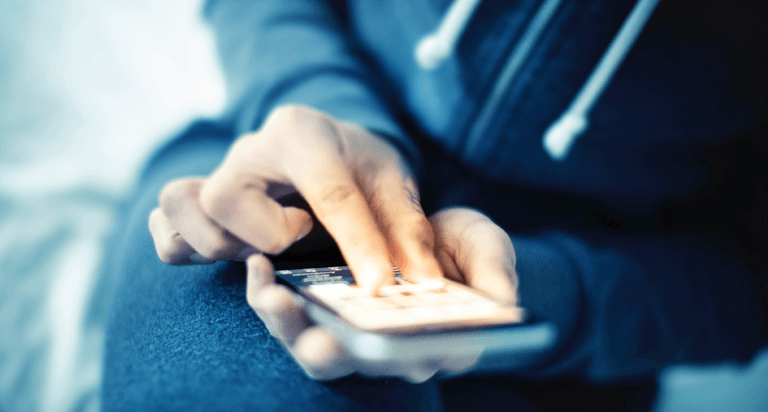 Creditors and lenders prefer to see a lower debt to credit ratio – that’s the amount of credit you’re using compared to the total amount available to you. If all of your credit cards are near the credit limit, for example, this may impact credit scores because it may indicate to lenders or creditors that you may have too much debt. Do you have any reported foreclosures, bankruptcies, short sales, or delinquencies? Having this type of information on your credit history may impact credit scores. If you have gone through a reversal of fortune, and had to file for bankruptcy or completed a foreclosure, credit scores may reflect this negative information for several years. 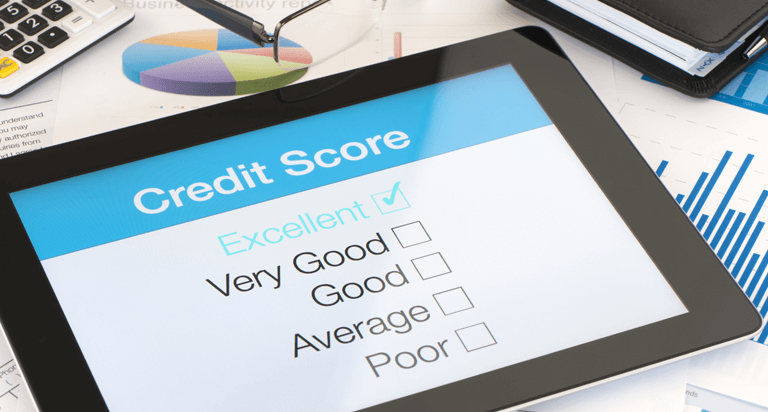 What are some other factors that might affect credit scores? 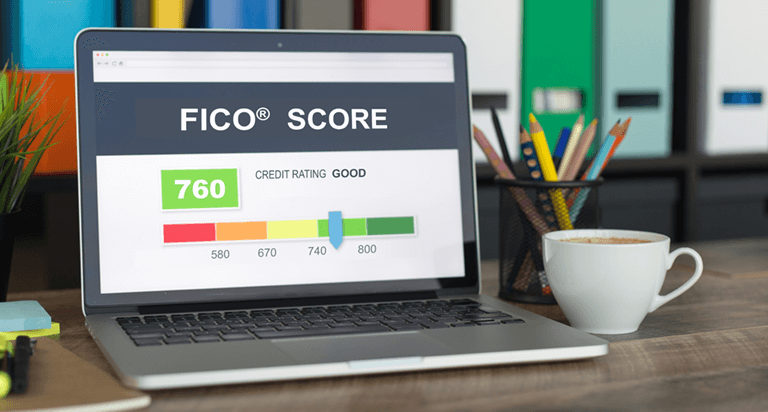 There are several other factors that might affect credit scores, and it’s important to note that lenders view these factors in different ways.